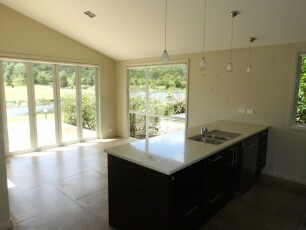 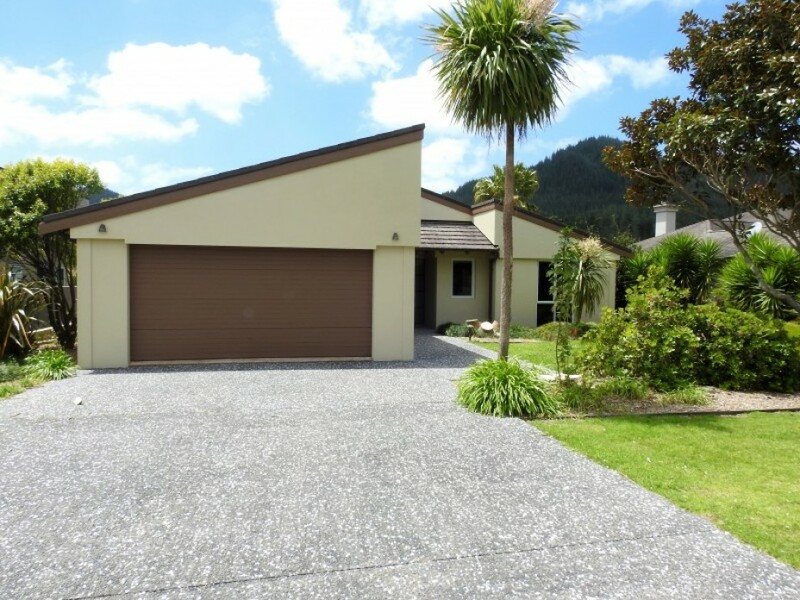 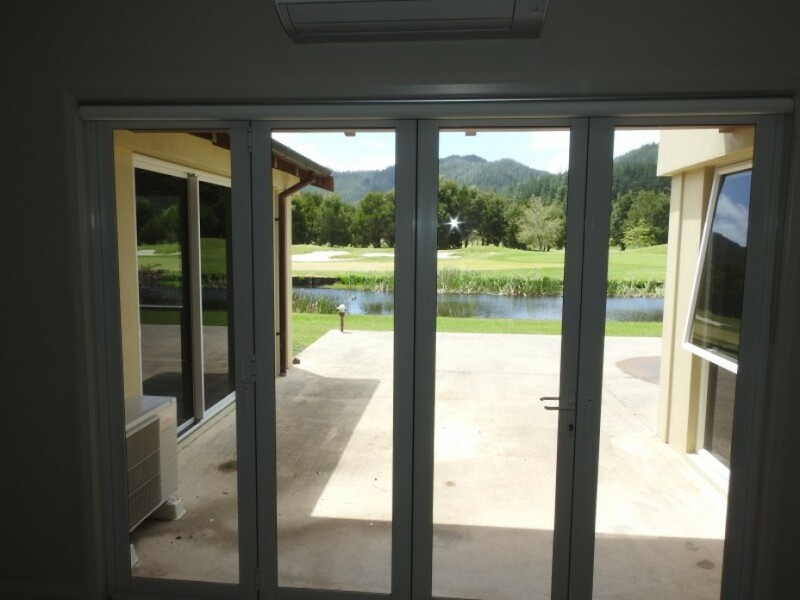 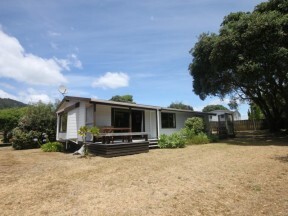 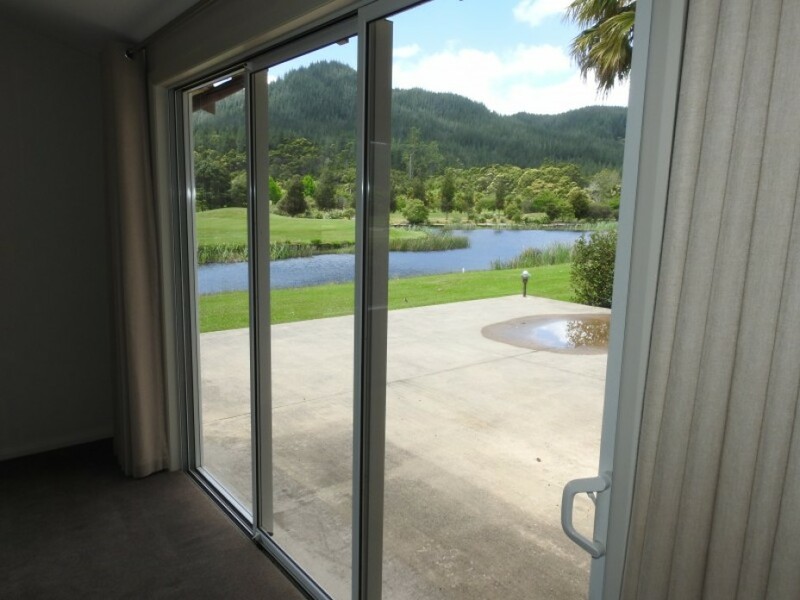 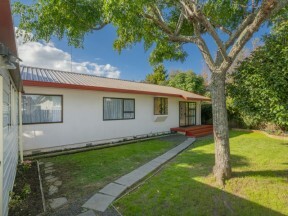 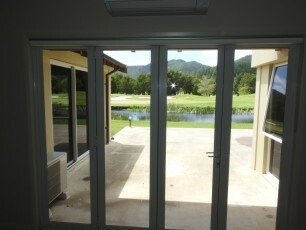 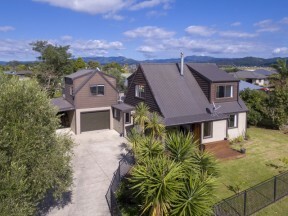 Located within the Lakes Resort Golf Course and Gated Residential development within 5 minutes of the Pauanui Ocean Beach, this property has all the features, quality, lifestyle and location with an ever changing display of both the nature of the lake view and charm and additionally the entertainment of watching the golfers. 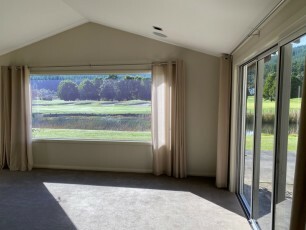 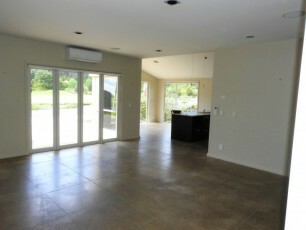 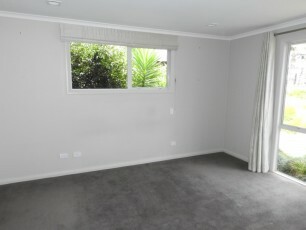 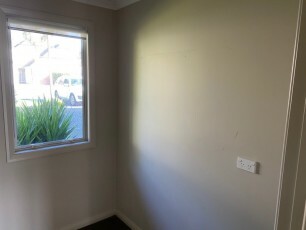 The layout provides for a central lounge area, which leads to the outdoor patio area, the kitchen dining area, also have views of the Lakes, on the other side of the house is a further lounge area, that can be either a family area, or alternatively a formal lounge, this room also leads to the patio area. 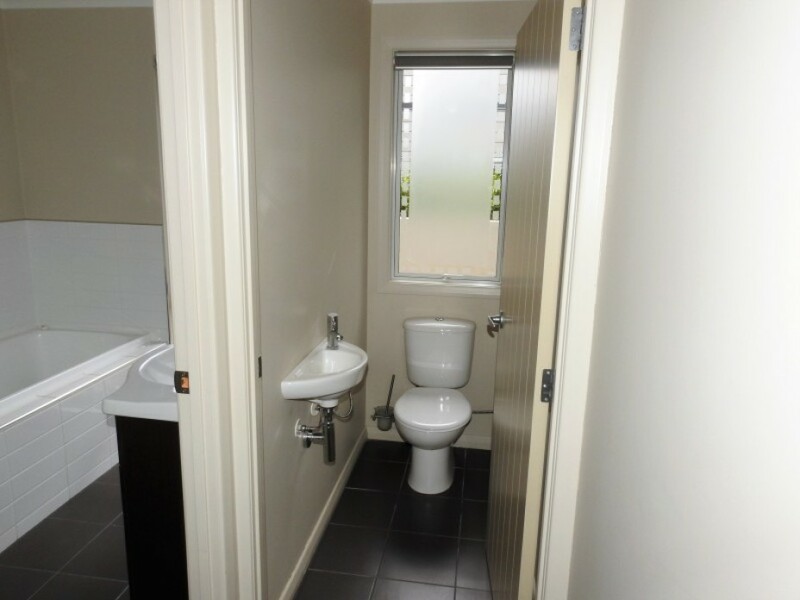 Three bedrooms, master with walk in wardrobe, and ensuite, plus 2 double bedrooms, in a separate position, with separate w/c, and bathroom, with bath, shower, hand basin. 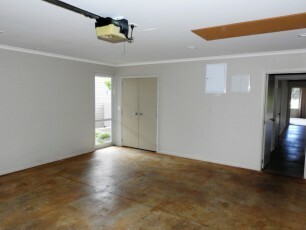 There is also a separate home office close to the front door entry. 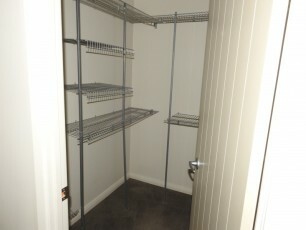 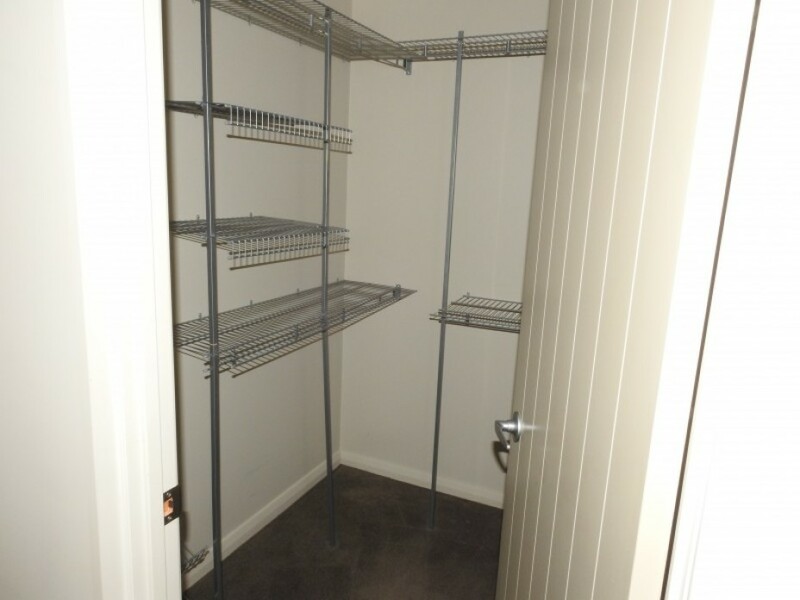 The laundry, you pass through as you move to the double garage. The sale of this property provides and includes extra features such as, ceiling hi fi speakers for both TV and audio in the two lounges, heat pump in main living area, bifold doors leading to the patio from both lounge areas. 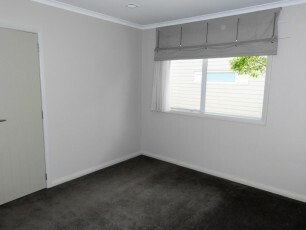 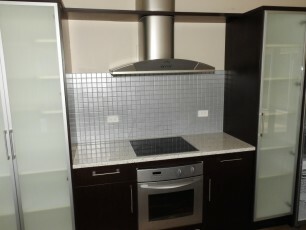 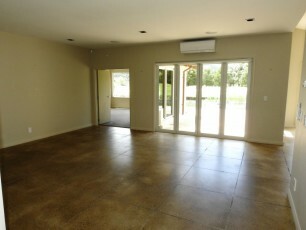 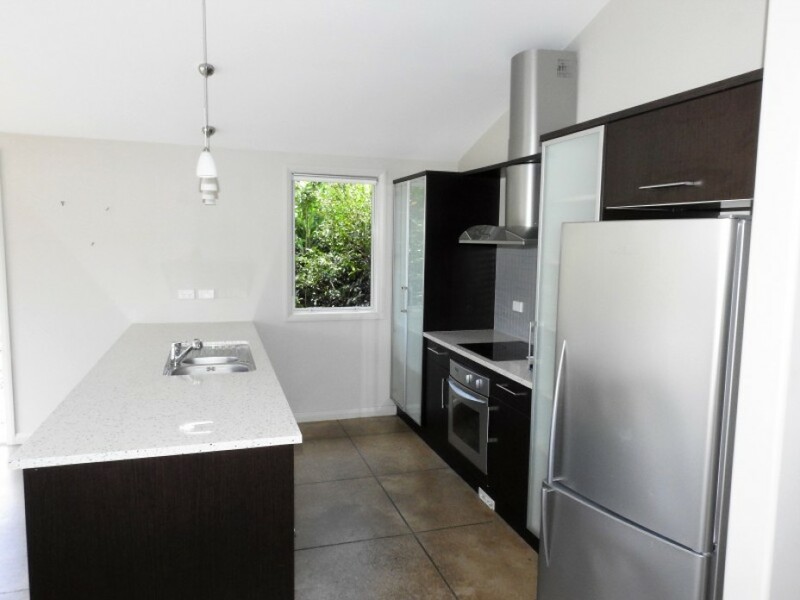 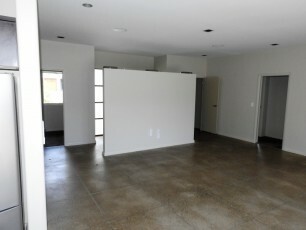 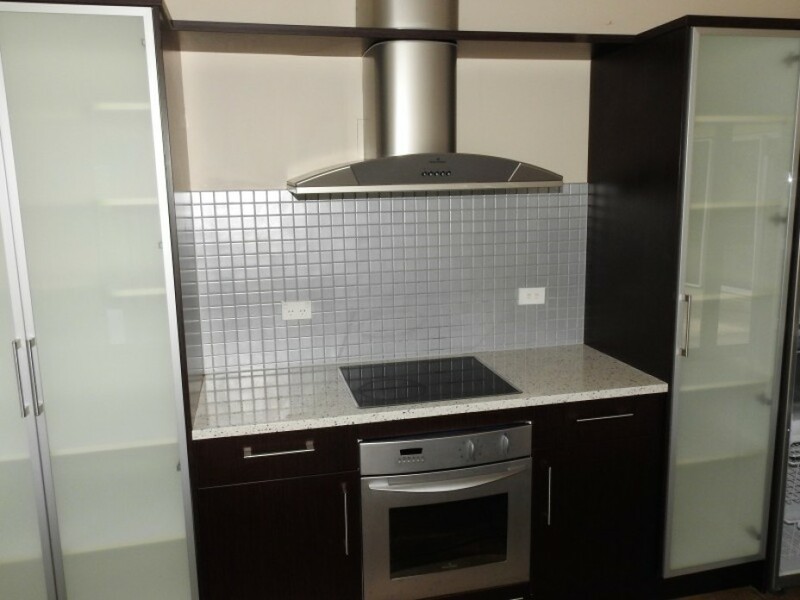 Kitchen has single fridge/freezer, cooktop, oven, dishwasher, waste disposal, extractor fan, floor vacuum vent. 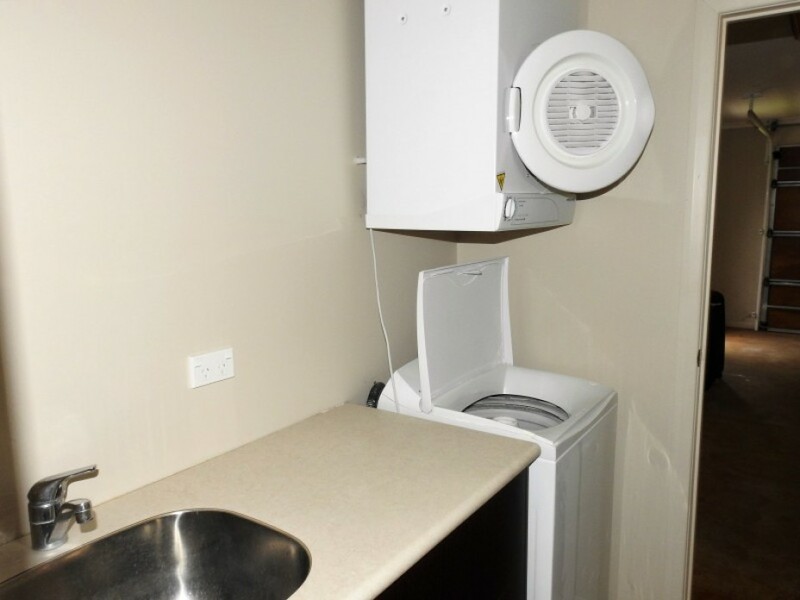 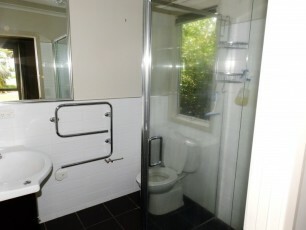 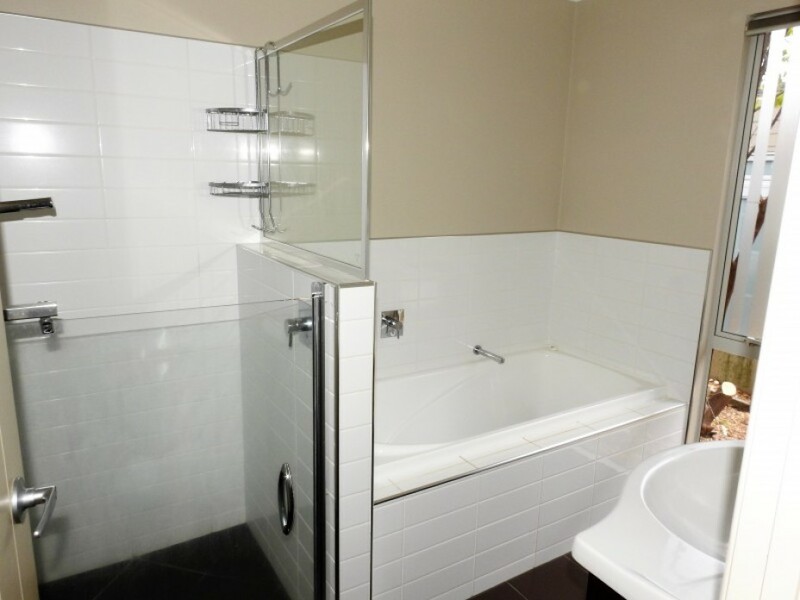 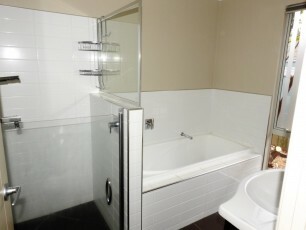 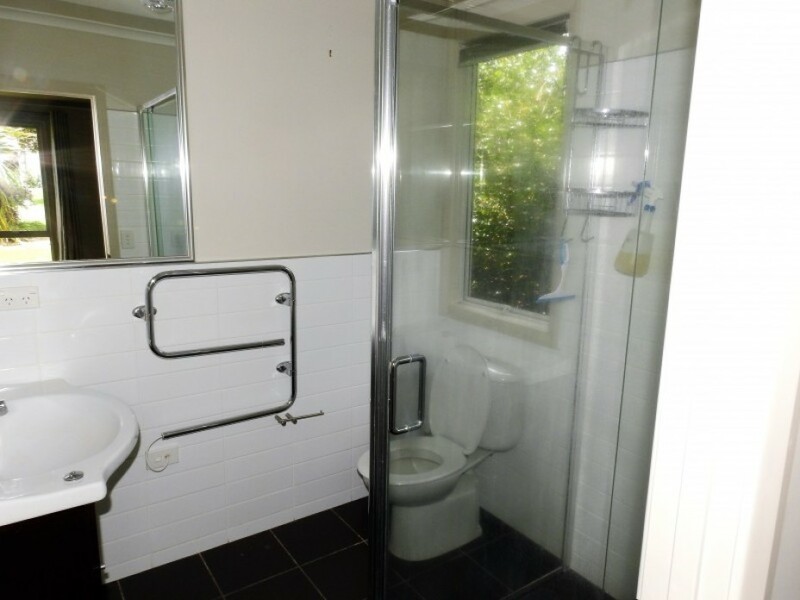 The bathrooms each have heated towel rails & laundry has washing machine and drier as well as a tub. 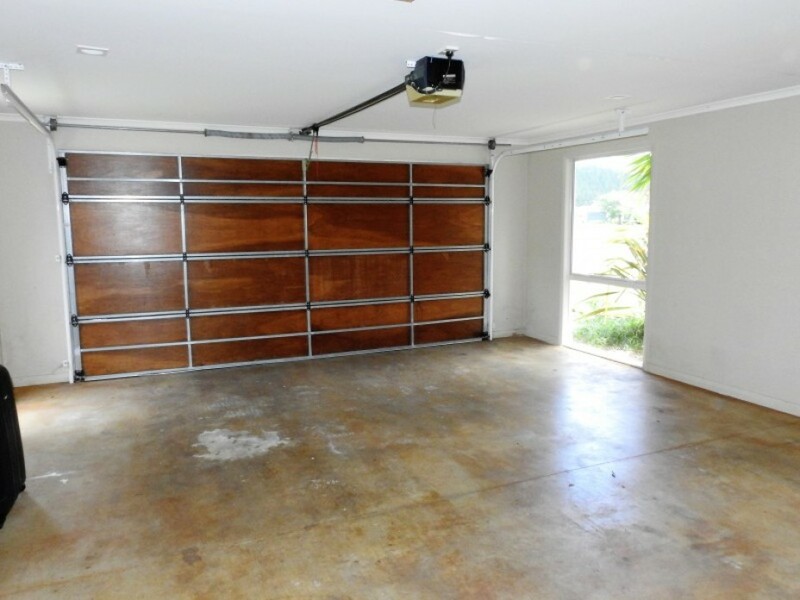 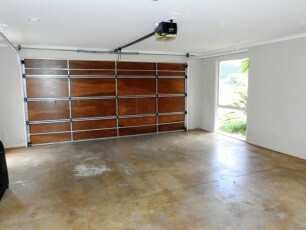 There is a central vacuum system and garage has ceiling extension ladder to additional storage. 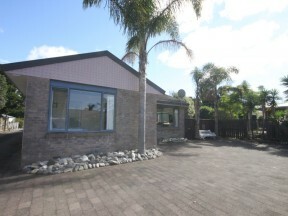 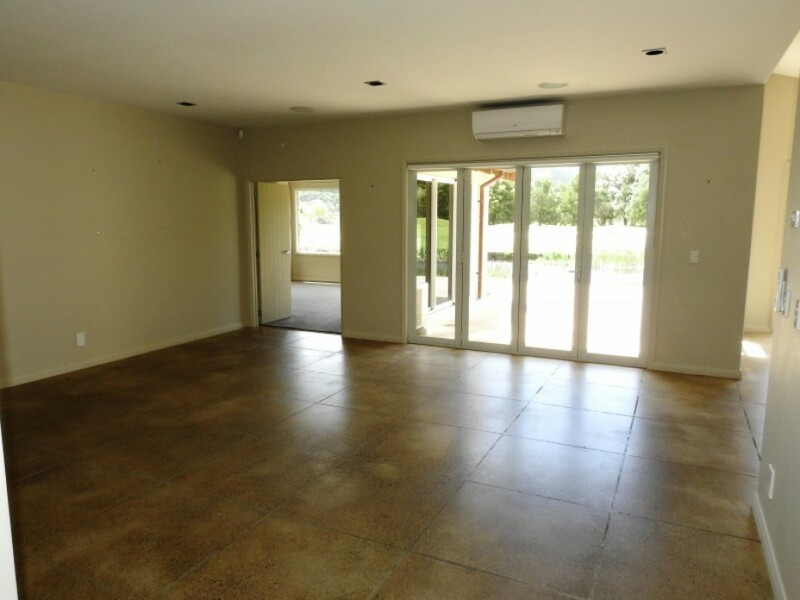 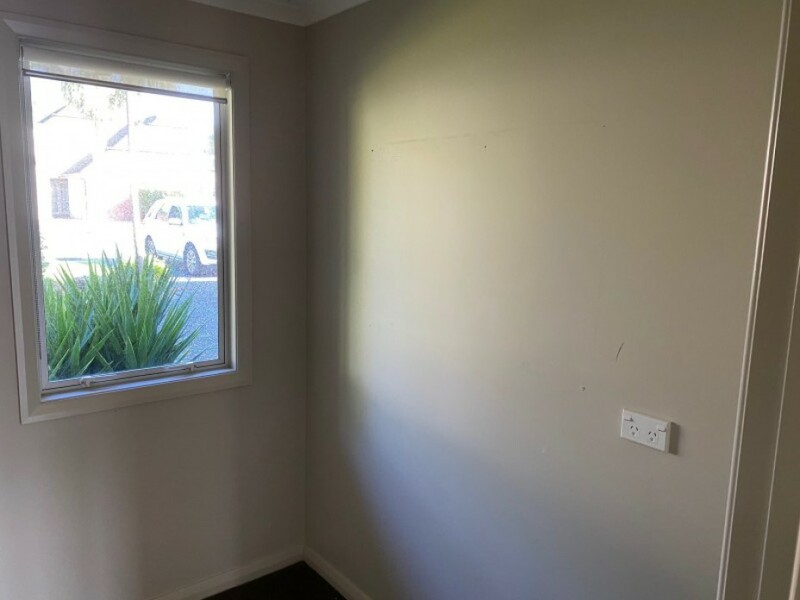 The property is ready for the new owner to just move in and start making full use of the Recreational centre, tennis courts and swimming pools.